Book your appointment today to claim your discount offer! 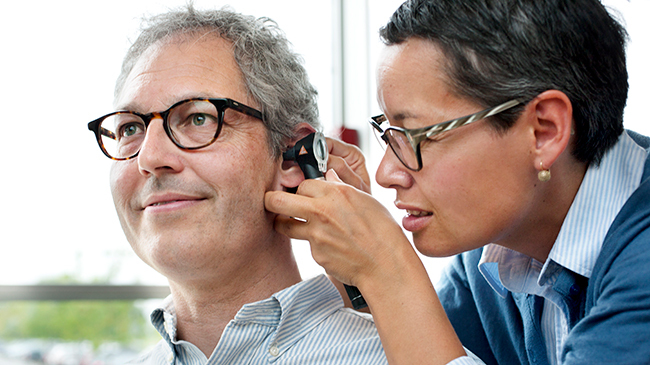 You'll receive up to $1000 off your purchase of a pair of the latest digital hearing aids! * Plus, our hearing aids come with a 3 year warranty, 3 years of batteries, 3 years of follow-up services, and a 90-day satisfaction guarantee!